The Vitus philosophy is to simply get you closer to the music and this is something they deliver on a grand scale and I’m immensely proud to be representing them. Everything they produce is solid state, although it could be argued it almost has a valve like presentation in that it is so natural and smooth with absolutely no fatigue, yet is utterly transparent, endlessly detailed, with world class dynamics. 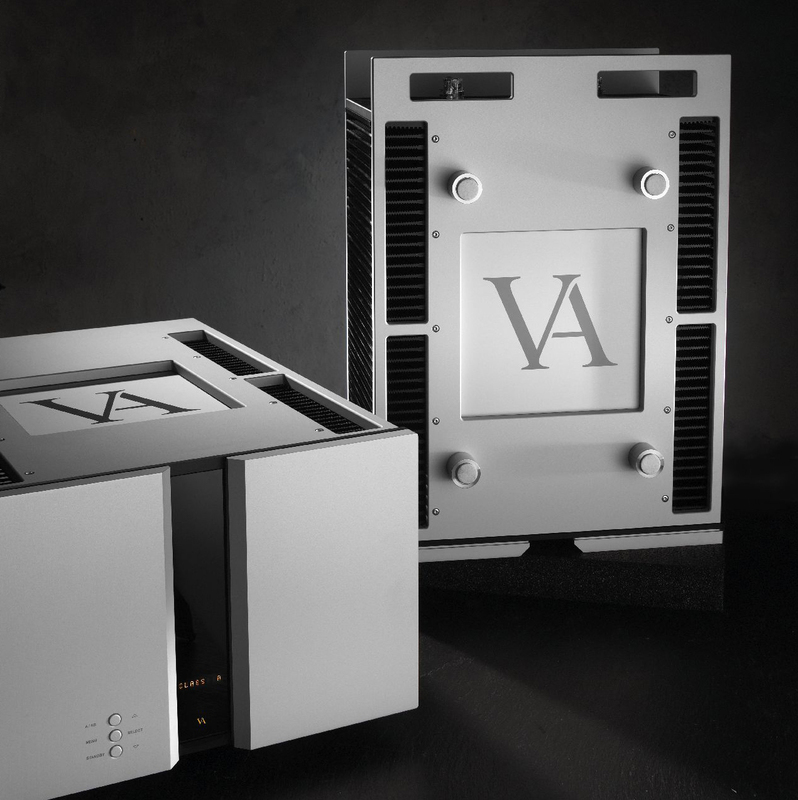 Their amplifiers have almost unlimited power and huge amounts of current delivery, beautiful levels of texture and micro-detail and an almost holographic 3D presentation all of which combine to deliver revelatory performance. The presentation is seductive, infectious and, above all it draws you in. You can easily lose hours upon hours sitting in front of a Vitus system. 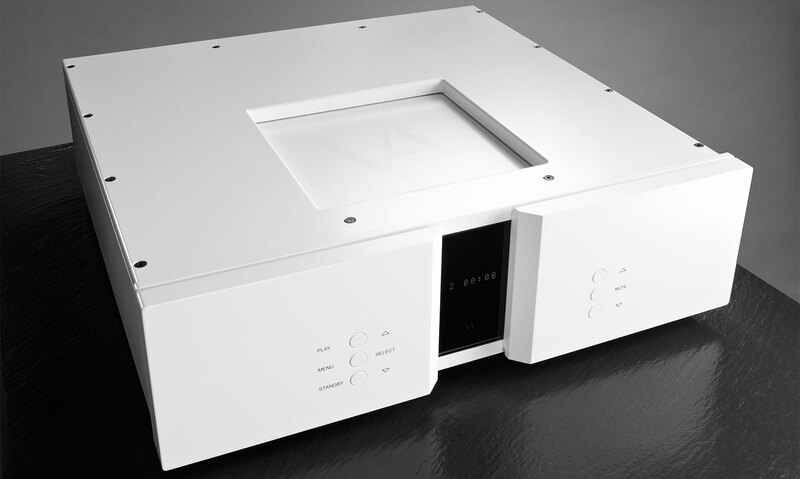 I’ve lost count of the number of systems I’ve seen over the years which only excel playing certain types of music but with Vitus you’ll find yourself listening to more new music than ever before, widening your musical horizons. Build quality is second to none, back breakingly heavy, yet the design is elegant and simple. They are a forward thinking company as well, offering a superb plug-in DAC board for the RI-101 which means you can connect a Melco Music Server directly the amplifier for a simple 2 box system, but one which performs to the very highest of levels. An AV processor loop to integrate easily into cinema systems is another popular feature. There are 3 distinct ranges of products. The Vitus starting point is the Reference Series, which starts where most other brands top out and offers genuinely breathtaking performance that goes way beyond its price tag. 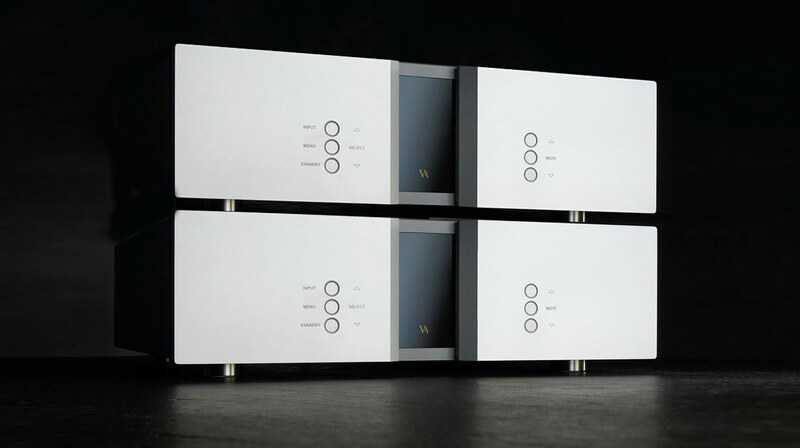 Within the Reference Series there is an Integrated Amplifier, a DAC, a Phonostage a Linestage and a Stereo Power Amplifier. 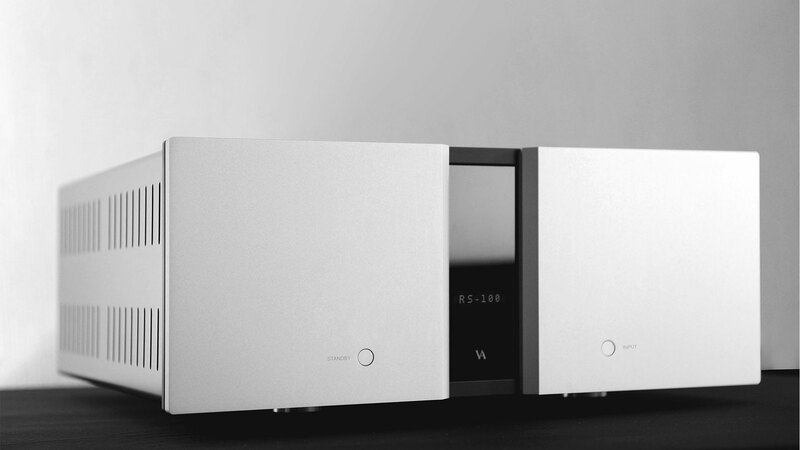 The RI-101 integrated amplifier at £11,800 is the most popular product from the Reference Series and for good reason, even at nearly twelve thousand pounds the RI-101 represents tremendous value for money. With 300 watts per side and a vice like grip it sounds hugely transparent and dynamic, yet smooth and delicate and beautifully intimate. Even if the RI-101 were £15000 it would comfortably outperform anything you were to put it up against. If you are tired of constantly upgrading boxes and adding power supplies and ending up with a system that only sounds good for 20% of your music collection do yourself a favour and have a listen to RI-101. Next up is the Signature Series, which raises the bar considerably over pretty much any brand out there, either for similar money or those costing significantly more. 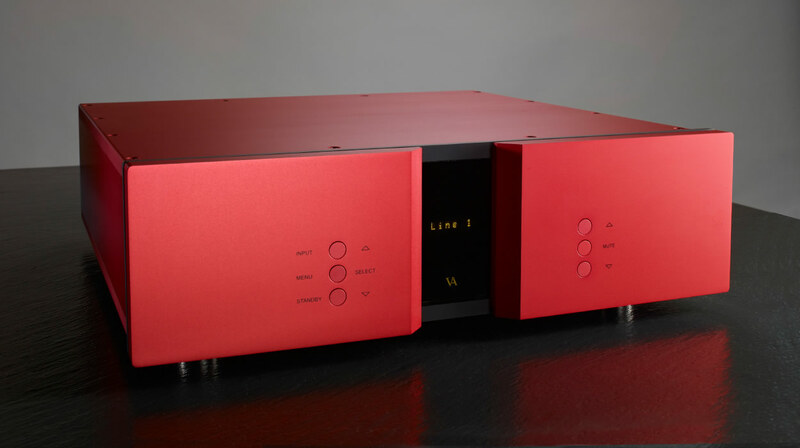 There are 9 products in the Signature Series; an integrated amplifier, CD player, DAC, phono stage, pre-amplifier and 2 stereo power amps and 2 mono power amps, although I have only listed the most relevant 5. 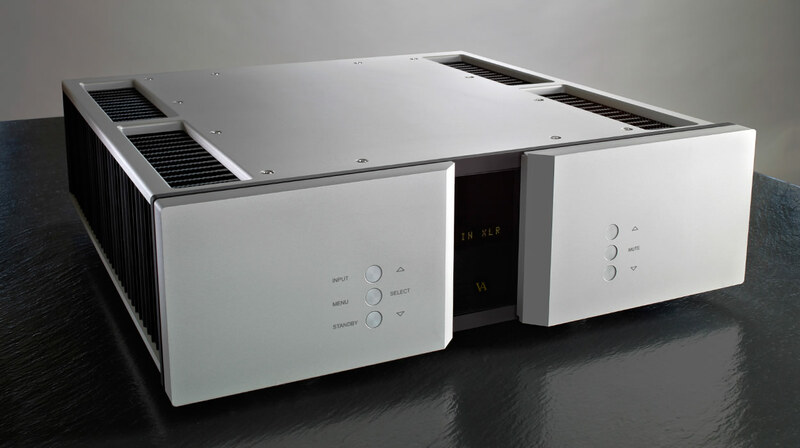 The CD player (SCD-025), Integrated Amplifier (SIA-025) and the DAC (SD-025) are undoubtedly the stars of the show from the Signature Series in my humble opinon. So what happens when you step up from the Reference Series? – to be fair, many people will never find out. The Reference Series for a lot of people is as good as it will ever need to be or can be. The Reference Series delivers so much and offers such good value for money, it genuinely does perform way past its price point and will easily compete with things from other stables costing a lot more money. That said as with anything in life (Cars, Watches, Houses, Holidays) there is always more, another level to strive to, I guess ultimately it depends on your circumstances, budget and life’s priorities! Please don’t mistakenly assume that all of my High-End customers are all multi-millionaires with unlimited budgets; quite the opposite, the vast majority of the Audio Therapy client base are normal working people who all share a common love of music and want it reproduced to very highest standard to maximise their enjoyment. Upgrades are planned, a road map of the order they will be carried out is drawn up and they save! Don’t forget generous part exchange helps keeps the wheels turning as well and in many instances not a lot of money is paid over due to the nature of some of the items part-exchanged. You could say that the Signature Series is the Reference Series but on steroids, highly tuned and heavily customised to deliver more performance, more musicality with greater levels of transparency and fluidity, grander scale and finer intimacy. The second most popular Vitus product from the Audio Therapy portfolio is from the Signature Series, sound quality is on another level to most things and it never fails to make jaws hit the floor. It sounds like a terrible hi-fi cliche, but I wouldn’t listen to anything from the Signature series in your system until your are ready to buy it or it will ruin you! The Masterpiece Series is the flagship Vitus range. This is basically a no-holds barred version of the Signature Series, the absolute pinnacle of what Vitus can do. The Masterpiece Series utilises heavily customised and bespoke components to push the performance as far as possible. They are absolute state of the art and deliver performance to an almost unimaginable level.